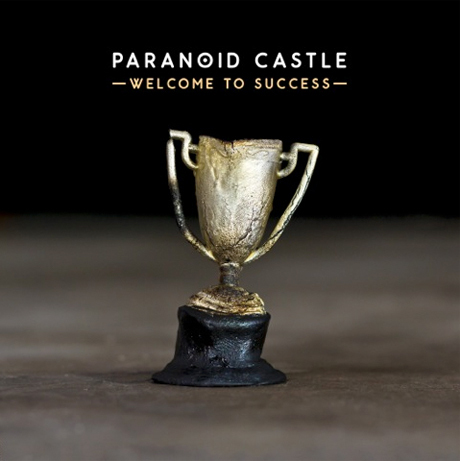 Thirteen years after first forging their Paranoid Castle project, Canadian producer Factor and Bay Area rapper Kirby Dominant are back with their third full-length effort, Welcome to Success. While you won't be able to cop their latest collection on Fake Four until August 26, you can check out their latest achievement now with a full album stream on Exclaim.ca. A press release calls the group's latest, which follows 2011's Champagne Nightmares, "grown man music, unafraid to ask painful questions," noting that Kirby Dominant both raps and croons his way through the album as he analyzes inner turmoil, escape through drugs and women, and more. Along the way, you get "barstool chemist" pouring out confessional bars across Factor's Knight Rider-influenced synthwaves on "I Don't (Really Miss You)," the harmonious hook- and distortion-slathered guitars of "I Know I Know," the experimental wobblyness of "Fantastic Song" and more. Listen to all of Welcome to Success below.